What kind of drive and discipline does it take to win over 250 awards in bodybuilding? Today’s guest, Ron Williams, is here to share with us how he does it all. 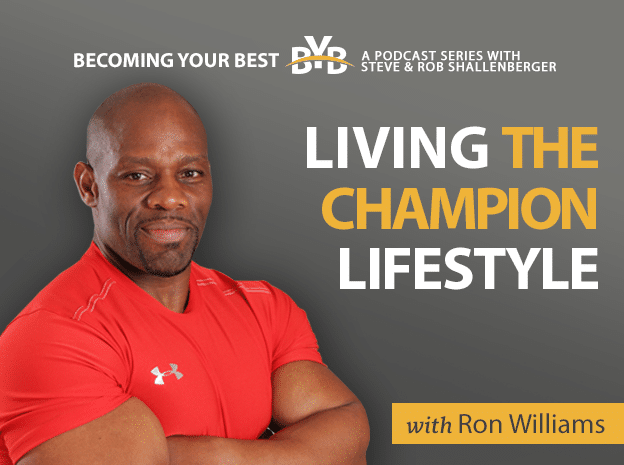 Not only is he one of the most decorated natural bodybuilders in the world, but he is also an author, a trainer, a coach, a speaker, and an educator.